Nell has always loved the History Romance and Legend of Britain's Castles and secrets. 'There is magic within these walls' Says it all! Castles aren't just for adults, sometimes when a Castle puts on a display, games or fun for the kids it can be a great day out for everyone. As I discovered a few days ago. 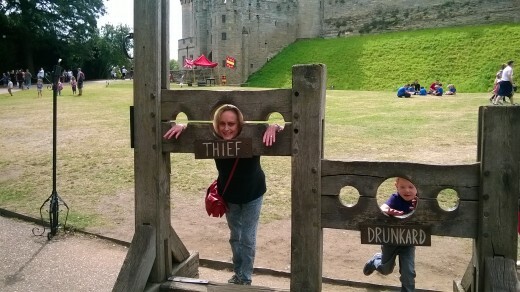 I have been meaning to visit Warwick Castle for a long time, so imagine my delight when I was offered a free ride with a couple of friends and their children. Here we take a look at some of the main attractions, and add my two pennith worth of good and bad stuff that the keepers of the castle so to speak need to sort out for a more enjoyable day. First of all make sure you get there early. By the time you have walked around the castle then explored the grounds, it can be quite tiring especially for little feet. So pace yourself. 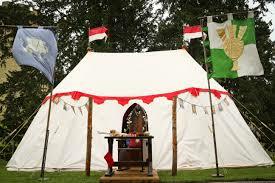 Along with the displays there are plenty of tents with hidden treasures for the kids selling swords, shields and other paraphernalia. 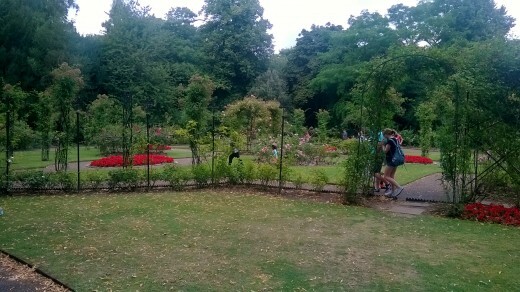 The one thing that delighted me was the fact that there were hidden gardens with fountains and Peacocks, and a lovely rose garden to just chill out and take a breath. So what's the best way to take in the whole day and make sure you don't miss anything? Watch out for the Princess! This is what worked for me. Of course you may take time over some of the things, rush through others, but this took us right up too closing time. Long walk from the car park to the entrance, around 15 minutes. There can be a large crowd waiting to pay so make sure that you get in the right queue. We didn't and wasted around 10 minutes in the Card queue, check as you approach the entrance. Inside the main gates leading to the first courtyard is the pay by money booths. The main Bailey or courtyard within the Castle is a great place to sit and eat a picnic. There are food stalls within this part of the Castle. Okay, after making sure kids have been to the toilets, long trek in between each toilets! Then head into the Castle for a good look around at the rooms. Afterwards take a stroll across the courtyard grass and go out into the fields beyond. If you take a stroll down to the river Avon on the left, you will see the setup for the Knights to do the Jousting. This is usually every couple of hours. After the Jousting head back and watch the Birds of Prey. This was amazing! I loved it! By this time its around 4 pm so you can then begin to chill out and have a well earned rest by heading back across the field to the Peacock gardens where you will see beautiful Peacocks and lovely fountains. Its a great way to take a breath and just relax. If you are more inclined towards flowers, then just behind this garden is the Rose Garden. I don't have to explain how amazing this is, it is just wonderful! By this time its around 5 pm, so you can either head towards the shop tents or if you have little kids they will enjoy the children's play area. Do take your own food as its really expensive to buy inside the Castle. Don't wear high heels or unsuitable shoes as its a 15 minute walk from the car park to the Castle! Do leave early to take in all that the Castle has to offer. Don't pay 6 pounds/10 dollars for the car park as its at least a mile walk to the entrance! Always buy the 10 pound car park ticket which takes you nearer to the main entrance. Take spare cash, even though you may have bought the tickets over the Internet you will need money for the Dungeon which is separate, and extra food and toys. Always be careful to pick up bags, we lost a bag and it took ages to find it. 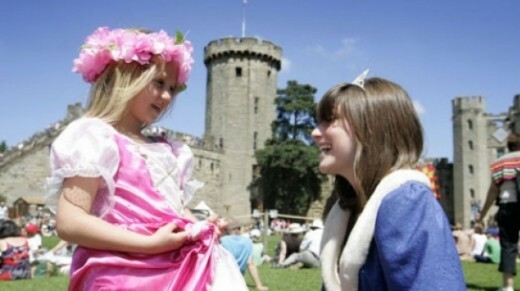 What Did You Think Of The Overall Visit To Warwick Castle? Have never been but would love to visit! Well yes there are a few things that ticked me off slightly. For starters I think its appalling that the Car park fee's are 6 and 10 pounds. Nearly 25 pounds entrance fee is a lot of money. To charge this amount for parking space I believe is just greed. On top of this, I think its terrible that the walk between the 6 pound carpark and the Castle entrance is over 15 minutes long. That is pretty much nearly a mile long! For 4 pounds more you can park near the Castle entrance. I believe this should be made more clear on booking over the Internet. Especially if you have a disabled family member or friend. Even an older person would struggle. I think they should introduce a small road train to pick up visitors. Also I was not impressed that you have to pay an extra 9 pounds to go down into the dungeon. That should be incorporated into the Castle entrance fee. And last but not least.....! Make sure you check out all the inside of the Castle. I made the mistake of wandering round the 19th Century part which was fun, as it had wax work models for the kids. But I never got to see the secret rooms such as the Bear Tower that belonged the Richard III. When I realised, it was too late and we were back home. I could have kicked myself as I love history! Don't worry if you forget to take your own food, there are plenty of food stalls inside and around the Castle inner courtyard. Not only do they have Castle Burger King stalls there are little cafe's dotted around where you can eat a varied selection. And many more little side stalls too. And of course an abundance of ice cream for those little mouths that need constant feeding! You can get to chat with the Knights before the Tournament! And see the horses too! So Who Lived In Warwick Castle? The original Warwick Castle was built in 1068 by William the Conqueror. Originally it was a wooden Motte - and Bailey castle. 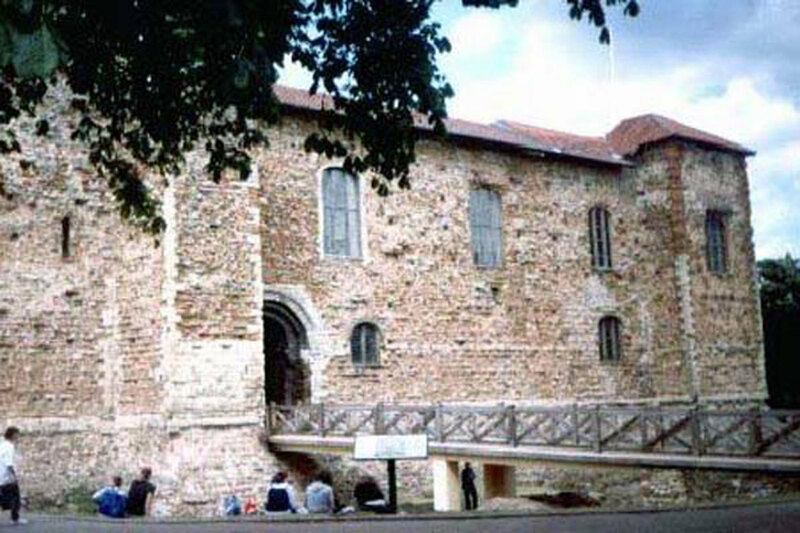 In the 12th century it was rebuilt in stone. These are some of the early residents of Warwick Castle, and the history surrounding them. 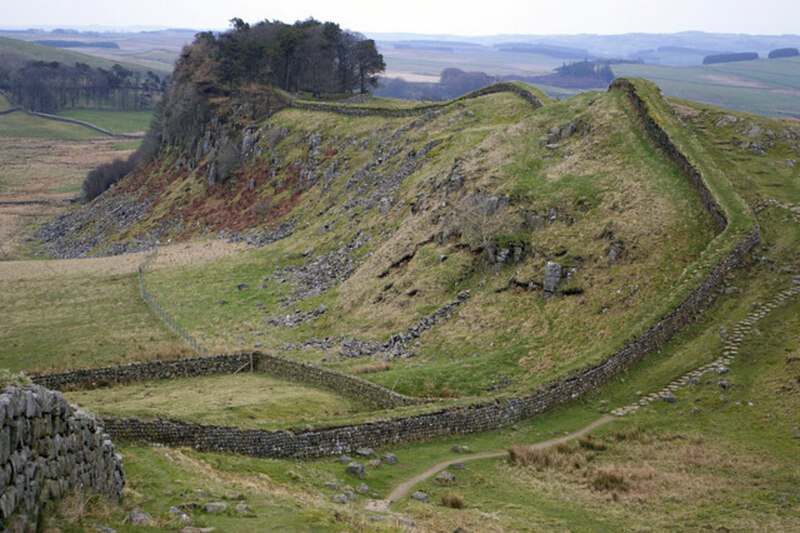 914 earthen rampart was constructed. 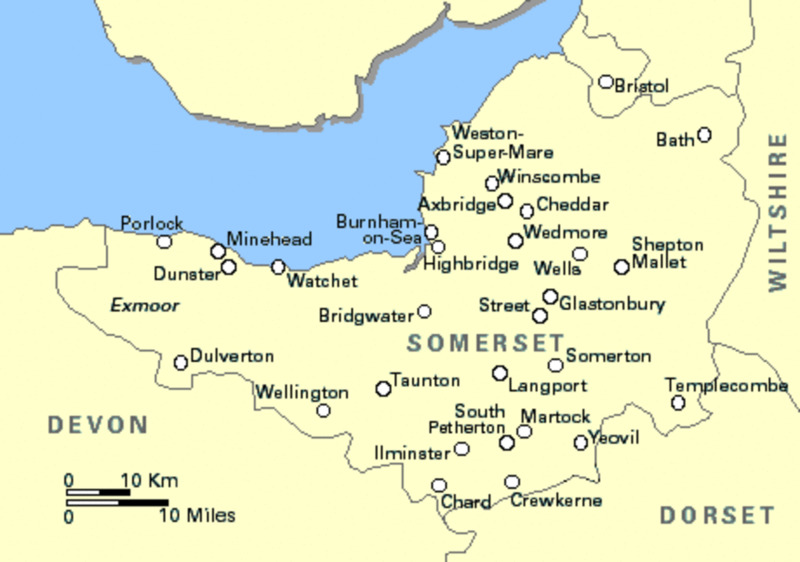 1068 William the Conqueror builds the first fort. 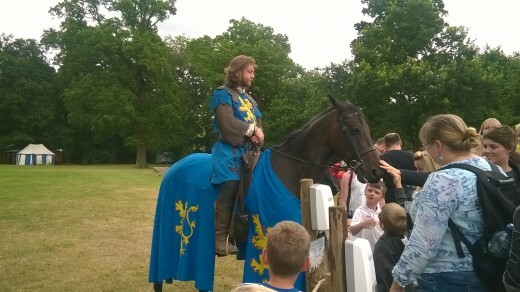 1088 The 1st earl of Warwick is appointed his name is Henry de Beaumont. 1242 the title changes, and John Du Plessis. 1260 Castle rebuilt in stone. 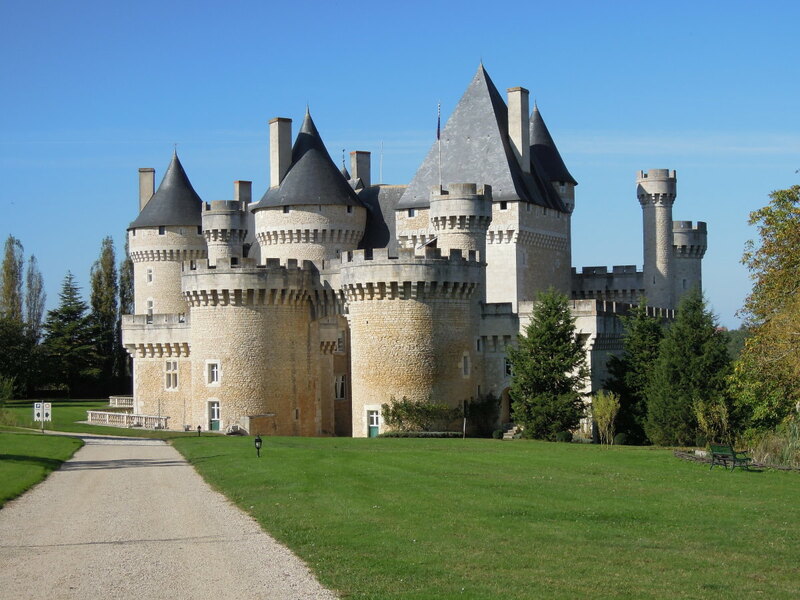 1263 The Castle changes hands once more, this time taken over by William Maudit. The great thing about Warwick Castle is that its open every day of the year, apart from Christmas day of course. 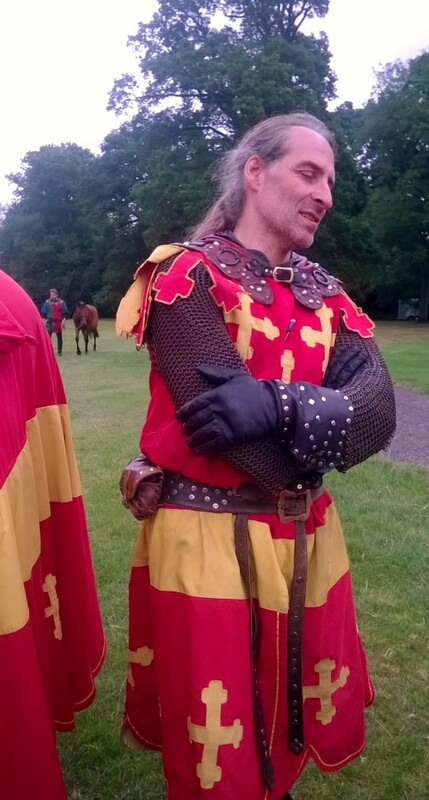 Even Knights and Knaves need their rest for one day! The best time to visit is Spring or Summer mainly because most of the action takes place outside. But I am sure they cater for the Winter months too. What the heck is Glamping? Well its Glamorous Camping of course! 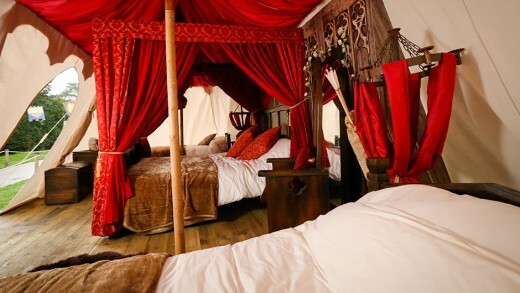 Stay overnight or maybe even a week in the Medieval tents! With all mod cons of course! For prices check out their main website as they may change at different times of the year. So all in all a great day out! Tintagel Castle the home of King Arthur, Merlins Cave, and Robin Hoods hiding place in Sherwood forest are all real ! Come and explore these amazing sites of legend and have a great vacation. 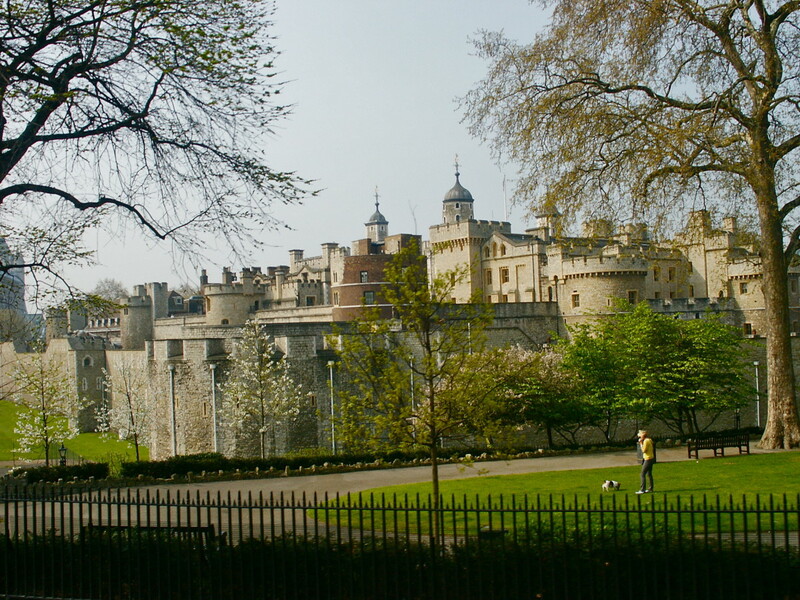 Windsor Castle and the Chilterns For Great Days Out. The Chilterns is a wonderful area of amazing woodlands, things to do, and a great place to explore. Includes Windsor Castle, Cliveden House and gardens, Beconscot Model Village and beautiful villages. Hi Zia, yes its an amazing place. I live near Windsor castle and only go there occasionally too! lol! thanks for reading. Ive never been but would love to go hopefully next year in the summer. It's funny I live 35 miles away from Warwick but never got my head around to visit these remarkable historical sites. Came back to read your interesting hub once again. Thanks for an interesting and enjoyable tour. The castle sounds worth visiting and the photos are lovely. Your photo looks good and interesting. Thanks for including the Do's and Dont's and the ticket prices . This is really useful information! Hi ps, thanks so much, yes it was amazing! Great photos Nell and I do feel as if I have gotten quite a peek at all of the goings on in this the virtual tour. You never disappoint Nell and neither does Warwick Castle! I know I'd love it and you seem to have included everything necessary for a good visit. Things are a lot newer here in the States and we sometimes forget that. Seeing castles like this is a good reminder. Well done my friend. Great work and so interesting. Hi Maria, thanks so much, and yes Warwick Castle was amazing! I love Castles but adding the entertainment was really great! What a well detailed and realistic description of your trip to the Warwick Castle- your pictures make us feel we're right there with you. Congratulations on your two Hubbie awards as well. Hi Chitrangada, Aw thanks so much, that is such a compliment! Now that would be amazing wouldn't it? lol! thanks Jackie! Its been nearly twenty years since I was last in the UK. At the time my wife (who's kiwi born and bred) and got the chance to see both Windsor and Warwick castles. Came back to congratulate you for your well deserved Hubbie award! I feel honoured and happy to follow you! Thank you! I sure will if I hit the lottery and we will paint up the town! Thanks Jackie! always great to hear from you, and I am sure you can get over here and visit one of those castles, give me a yell I will come with you! lol! Warwick Castle seems to be a great place to visit, I would love to someday! Enjoyed the visit through your hub and pics. Glamping sounds like great fun with all the modern amenities! CONGRATS ON TWO HUBBIES THIS YEAR, Nell! This sounds so great! Sorry you missed some, maybe one day you can go Glamping. lol Things like this sure wear me out but I can still manage them and love them. Course I will never get to see a castle! Yes, it sounds like it's worth it. Another place worth the money (almost!) is the Roman Baths in Bath, Somerset. Am drafting a hub on that as we speak! It's also a great place to go into away from the rain - we've had a lot here lately. Luckily, I'm off to France next week; but then, it'll probably be scorching hot here once I've gone! I love Warwick Castle but haven't visited for a long time. It seems to have much more to offer now and it's certainly much more expensive! Why is it that things are so costly in this country? I think it has something to do with not having state funding. In France, many places are cheaper and there are also fewer restrictions on access. I agree with you that an entrance fee should cover everything inside; bit of a cheek to charge extra for this and that. The Midlands have some great places to visit and the area has pretty countryside too. I went to college not far from there so took advantage of it to see a few. Great hub with lots of useful info. Sharing. Hi Chitrangada, thanks so much, yes it was an awesome day! Thanks Nell, for an interesting and enjoyable tour! The Warwick castle sounds worth visiting and the video and photos are lovely. This is a place I'd love to visit esp. the gardens, fountains and the rose garden. Your photos were lovely. Loved this. Thank you.. Excellent descriptions and advice, Nell. We hope to visit the UK in the next few years, so we'll keep this in mind! Thank you. This is a really good intro article for people to the site. Warwick Castle certainly does well as a "Mediaeval Theme Park", but it can be a bit cheesy if you don't enjoy the commercialism of the place. It's great for kids, and I've always enjoyed our visits. But yes, it can be an expensive day out! Insider tip - you can get tickets with £5 worth of Tesco Clubcard vouchers, and there are often 2-for-1 ticket offers available in the summer when you go to certain supermarkets, buy certain products, etc. A bit tricky to organise though if you are a visitor from abroad though. they do need to be more forthright about the 15 minute walk in the case of disabled or elderly patrons, young families, or those with crutches. I like the idea of glamping. Thanks, Nell, for this fascinating introduction to Warwick Castle and its sights. Looks like a fun place for all ages. Sorry you missed seeing the Bear Tower. Not to worry though. You can take it all in when you return for your glamping vacation. Oh, don't worry about being in the stocks. I'll get you out if it takes me 20 years! Thanks Faith, glad you liked it, yes there were a few things that definitely needed changing, but apart from that it was great fun day out! lol! and yes get on over here! you would love it! Thanks for this interesting hub and video about the Warwick Castle, Nell. It's so hard to accept the audacity and cruelty of human beings opposed to their great achievements. Will justice ever reign, one can but only ponder. Oh, I love castles too, Nell! 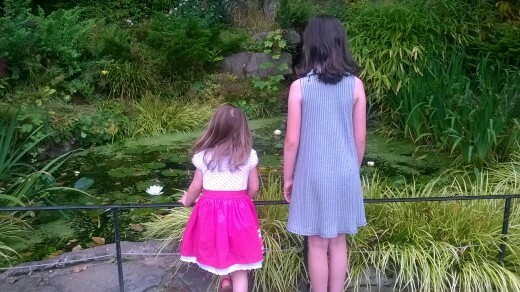 If my ship ever comes in : ) ...I am going to hop on a plane with my two granddaughters and visit Warwick Castle. The gardens are lovely. I hate you missed the inside part. I would have kicked myself too. Your photos are great. At a popular amusement park here in the States called Six Flags, they have incorporated trolleys of sort to come around and pick up everyone from the large parking lot, which does save a lot of walking and time. That is crazy to charge so much for parking and then the separate thing too once inside. I hope they take you up on your suggestions for improvement. Great hub, and thank you for taking us along with you! Hiya lily, lol! yes you can have a Knight in shining armour! always great to see you! Oh, heck w/ the castle, Nell, I'll take one of those knights you've showed!!! Giddyup! Heeheehee! An awesome job, as usual! Hiya bravewarrior, I must admit I didn't get to see the dungeons or some of the innards of the castle purely because we had two little girls with us who were into everything! lol! but what we did see was awesome! Hello Nell, you were definitely not wholly delighted in your dalliance with the derring-do. Write to them to suggest your changes. (Obviously nobody else has). Although you had a full day out, it's a cash-pit that's for sure. I've thought about looking at Colchester, or Castle Rising (in Norfolk I think), I might yet do after the car's been fixed next month. Glamping looks like it would be a lot of fun. You could pretend to be royalty for as long as you stay. I'm surprised you got as much done as you did. I would think touring the inside of the castle could take the better part of a day itself. As I watched the video I was pleased that I've heard of the battles mentioned. I guess I paid more attention in history classes than I thought I did! Thanks for sharing this with us Nell. I just love it when you take us on an unexpected journey! Thanks for an interesting and enjoyable tour, Nell. The castle sounds like it's well worth visiting and the photos are lovely. Like you, though, I don't like the prices! Very interesting and a great place to visit. Money, Money and more Money, blimey these places sure know where to hurt you in the pocket. Such a shame as our history should be made much more available to people. They say that London is one of the most expensive places in the world to get a piece of art and culture and this seems no different. 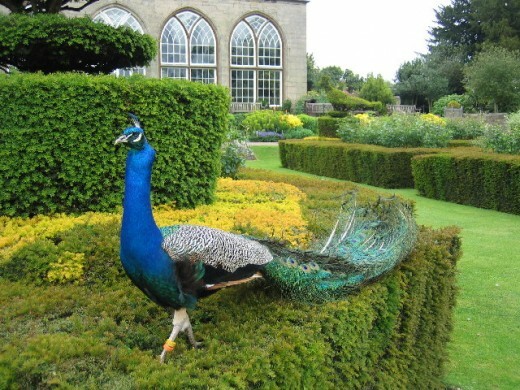 Simply love the photo of the Peacock. Bet the kids loved them. So glad you got the opportunity. I hope I do sometime. Hi ducktoessite, thanks so much, it was an awesome day! What a great place to visit, Nell. Thanks for taking me along. I hope I didn't disturb you too much. :) I can't even imagine...we have no frame of reference here in the States. I'll just have to live vicariously through your adventures. I love Warwick castle and this is a great job of describing it thoroughly.